I made this layout using Jessica Sprague's Echo's of Asia digital kit as well as LivE's Storyteller Frame for the smaller photo, both available at JessicaSprague.com. 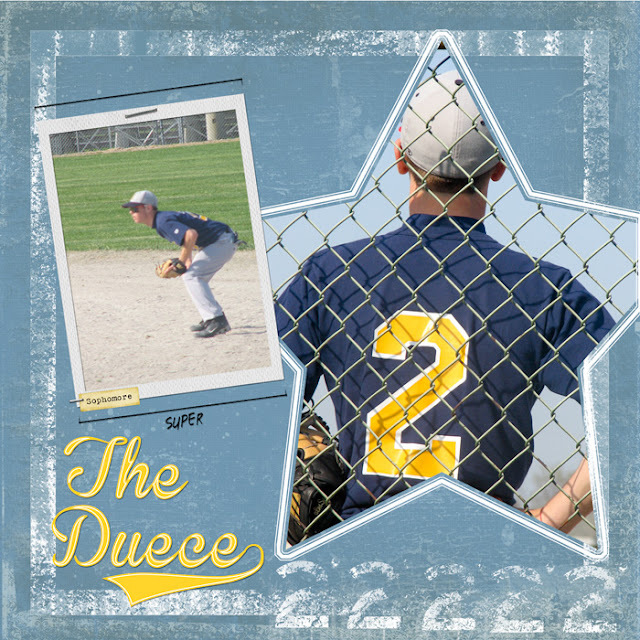 I must add that I did look up Duece/Deuce.... they are both listed in the urban dictionary as the slang word for 2. I think it looks weird. I should've used Deuce? ?